Being able to rope in not just the cast of BvS Henry Cavill, Ben Affleck, Jesse Eisenberg but to even include Will Arnett (who voices Lego Batman) and Matt Damon donning his The Martian suit is a truly surprisingly funny skit. 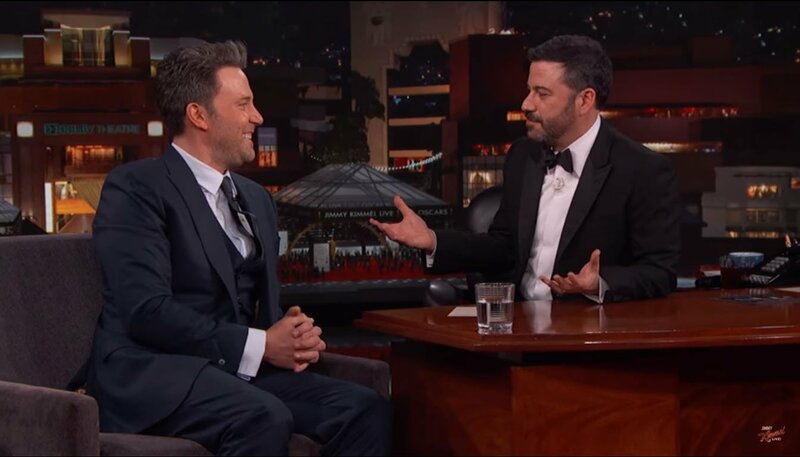 With Kimmel being his all too natural, insufferable self and just irritating the socks of Bruce Wayne and Superman. I also loved how the skit fourth-wall broke the whole thing when he just outright called Clark and Bruce out as Batman and Superman and it’s funny to see what they threatened to do to him if he didn’t stop. The clip lasts for about 9 minutes so you can just click on to watch the video. Batman v Superman comes to theaters march 26.